Founder of Mentorsden, Youngroots, Masterminds Solutions. Have 20+ years of Industry and 10+ years of business experience. Well-read and authored “Millimeter Changes of Life”. Have a passion to help young talent to become young entrepreneurs by teaching entrepreneur skills, unleashing creativity and innovation from young minds. 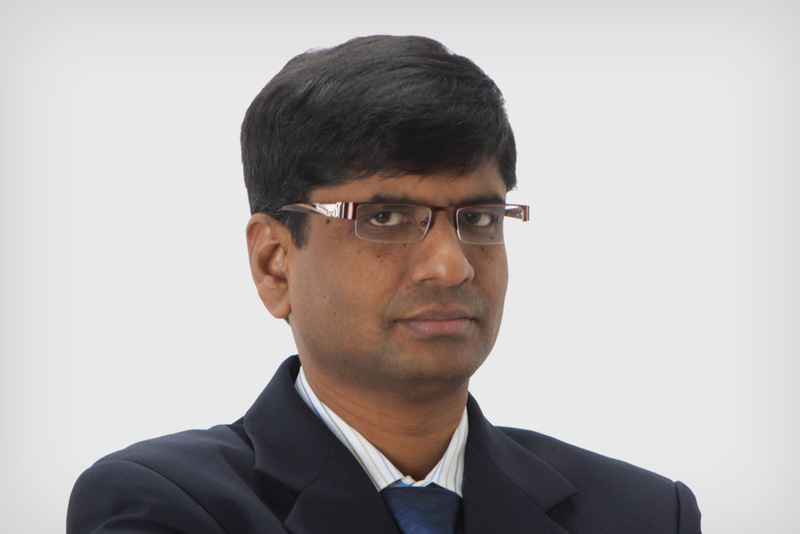 Dr. AV Ramana is a highly accomplished and versatile senior engineering professional with over 24 years of industrial experience in the entire spectrum of design and development of various engineering solutions, while spearheading end-to-end product life cycle. 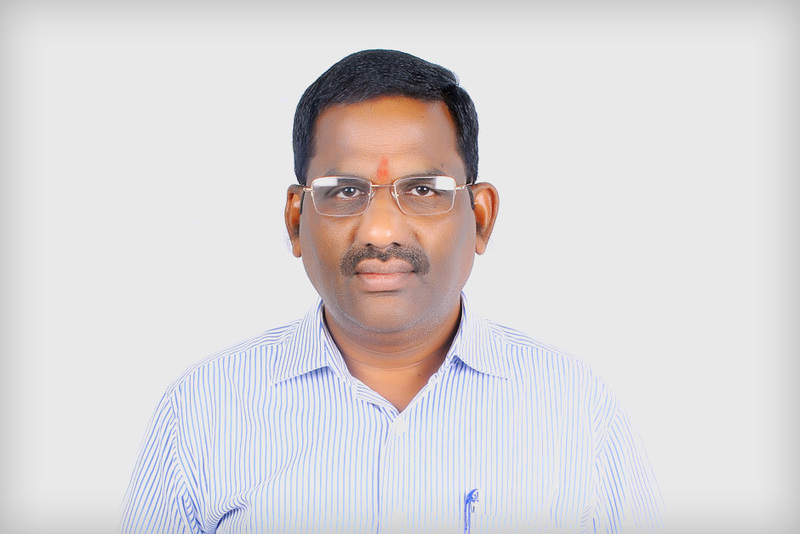 He has completed BE and ME in Electronics and Communications Engineering and holds PhD in the field of Automatic Speech Recognition from Osmania University, Hyderabad. He worked in different reputed organizations like Qualcomm, Ikanos Communications, Analog Devices and ECIL in various capacities. 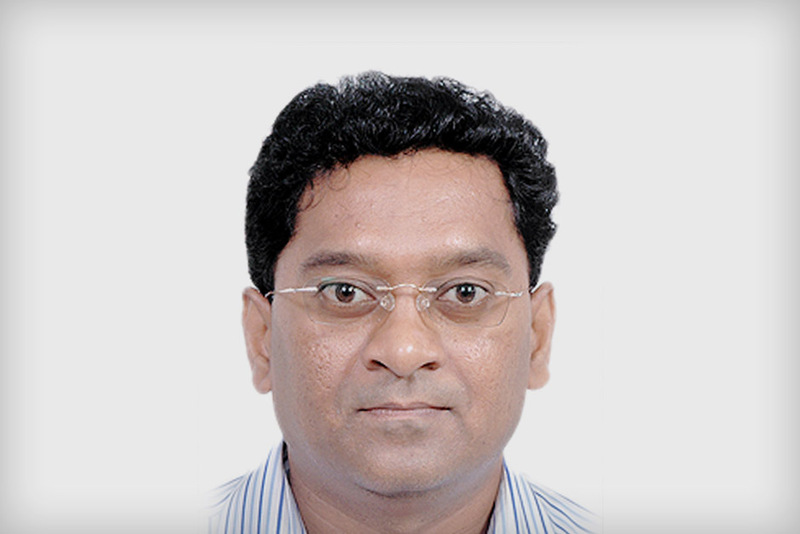 He is the founder member of Nuronics Labs Private Limited which is aimed at developing AI related products in speech, image and text segments. He is also leading a team for building technology expertise in GPON area. Founder of KAB Consultants, steered KAB to success after success. Have 25+ years of business experience in providing career guidance and coaching services to Engineering/Medical/Dental aspirants. He also gave career counseling sessions on electronic media channels like TV9, TV5, NTV, Saakshi, I News, HMTV and other media. Conducts educational fairs in association with TV9.